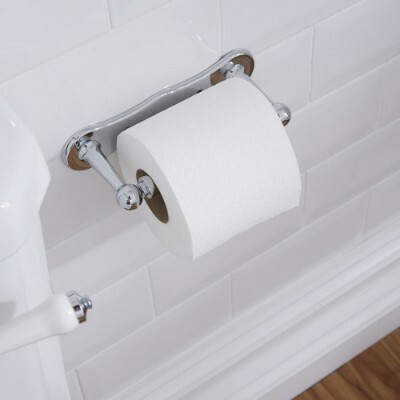 From toilet seats to flush plates and fixing kits, plus much more, we have all you need to help you install your new toilet. 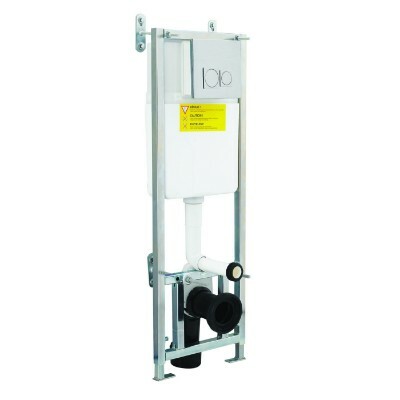 Our wall mounting fixing frames and flush plates can be used with all our wall hung toilets to ensure a professional installation. 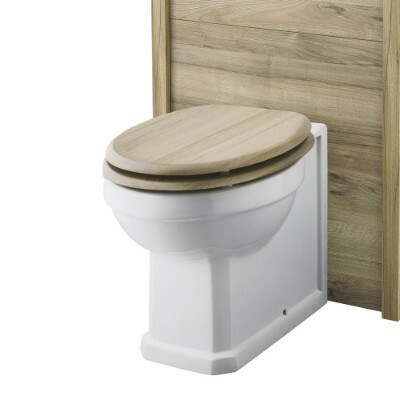 If you need a new toilet seat or a concealed cistern, we can help with that too. 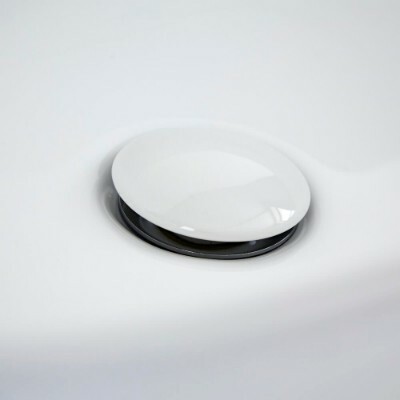 Our durable toilet seats come in a range of shapes, while our concealed cisterns feature a dual flush mechanism to save water.